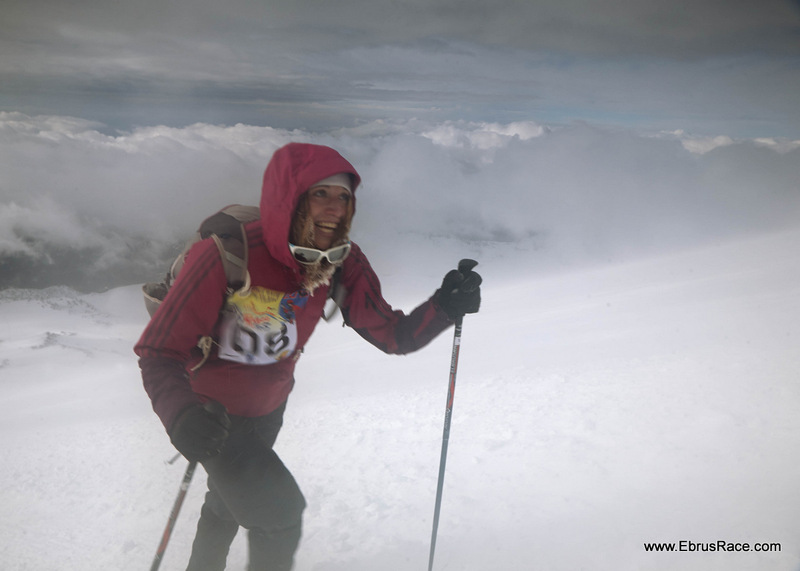 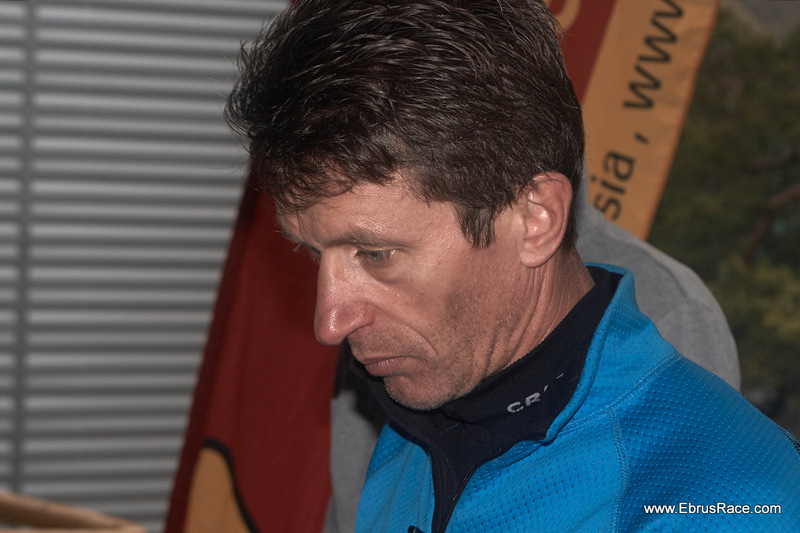 The 8 days package for the participant of the Elbrus Race! 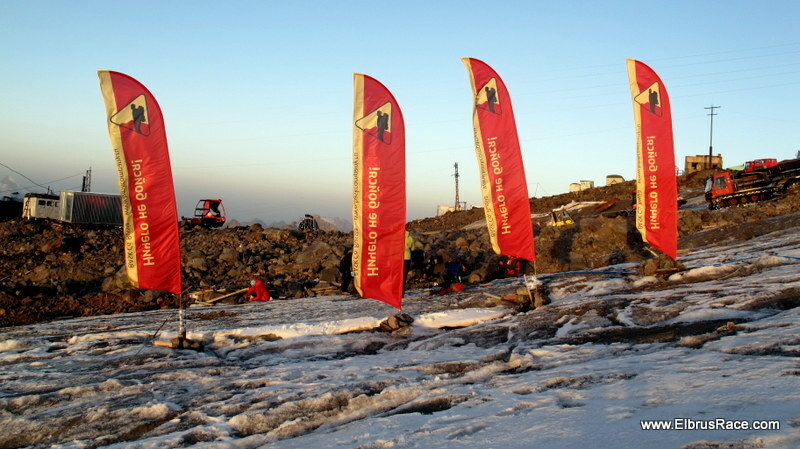 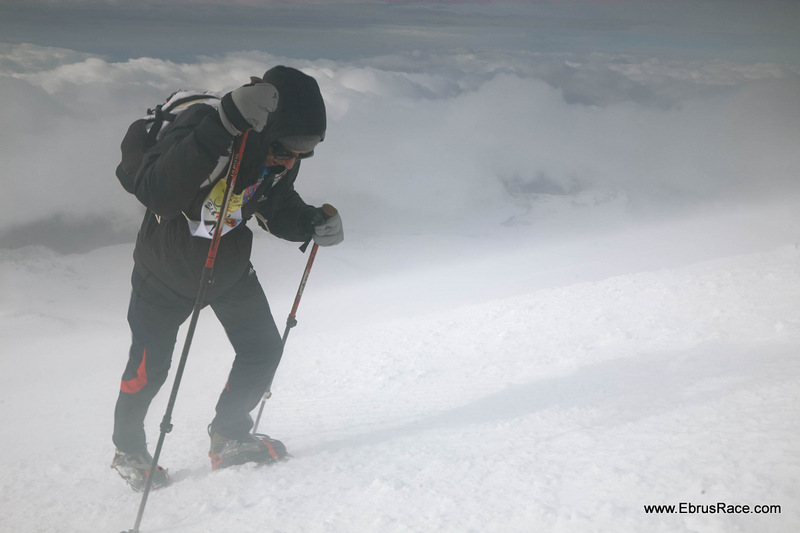 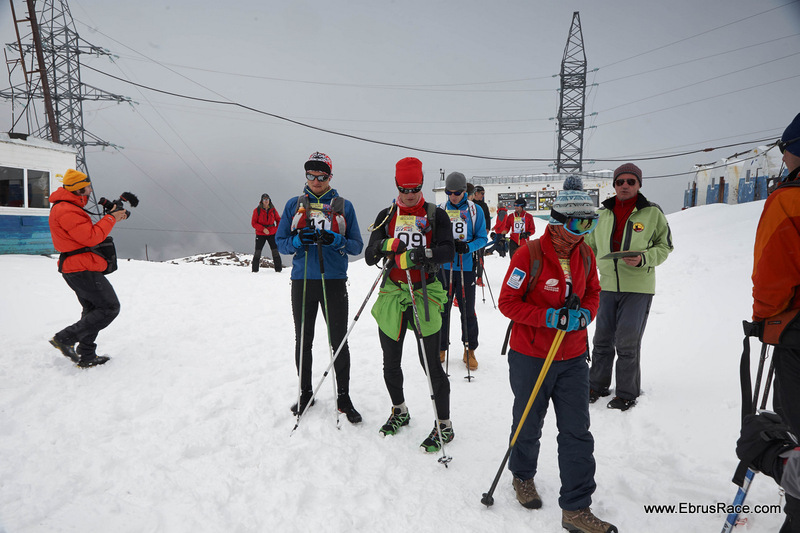 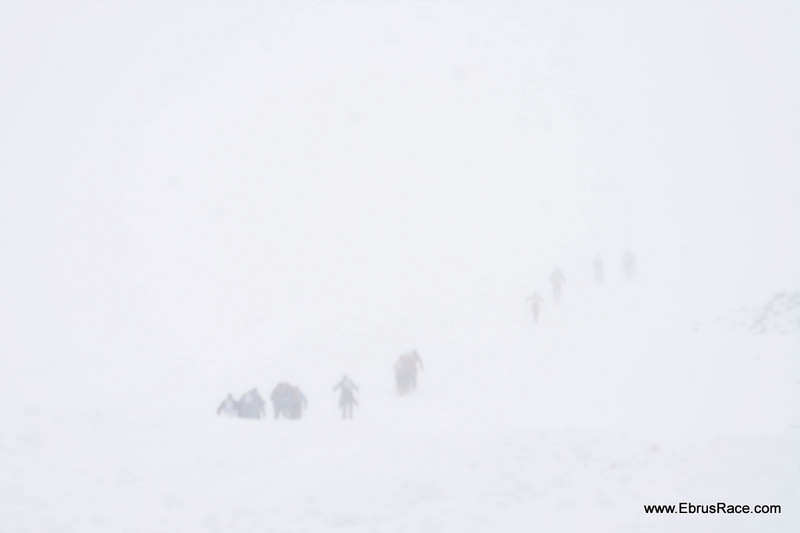 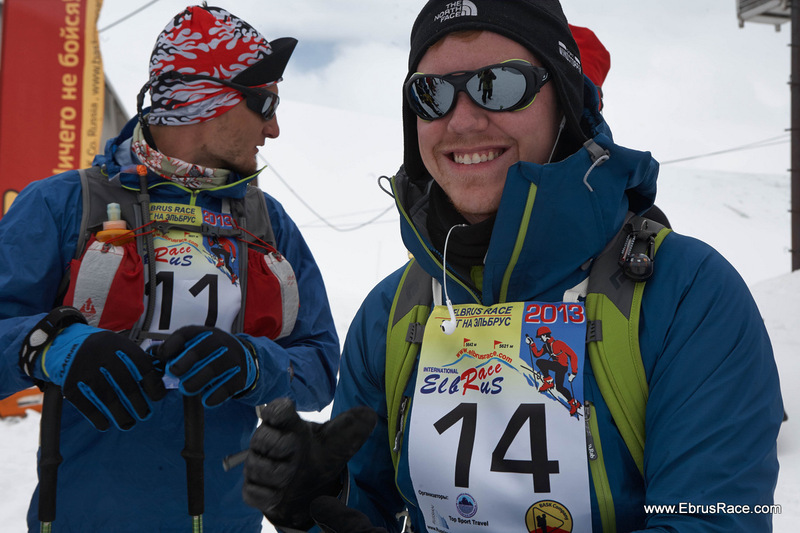 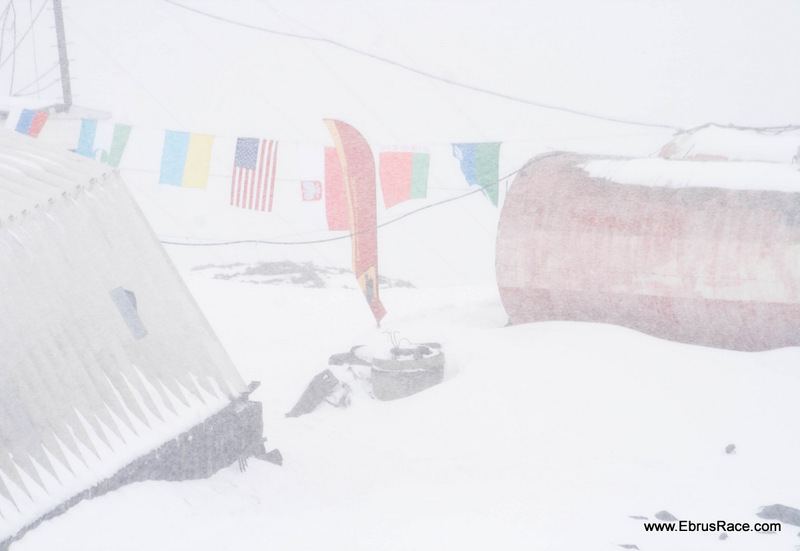 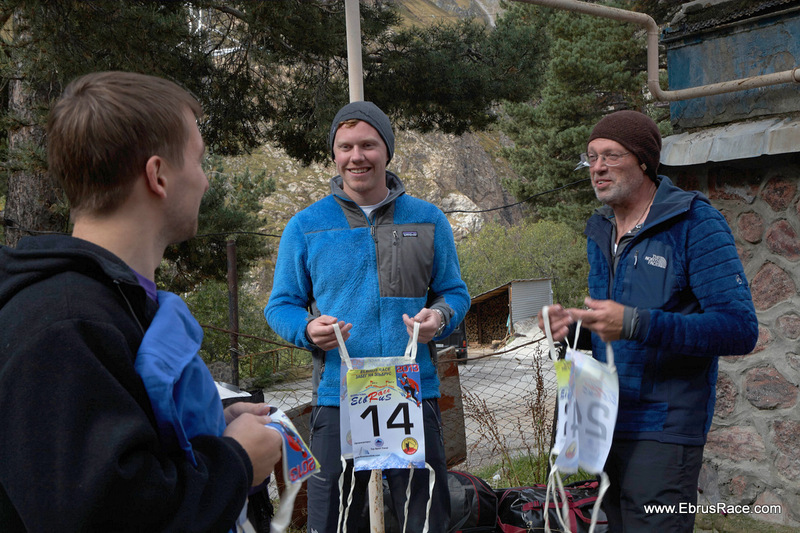 The 11 days package for the participant of the Elbrus Race! 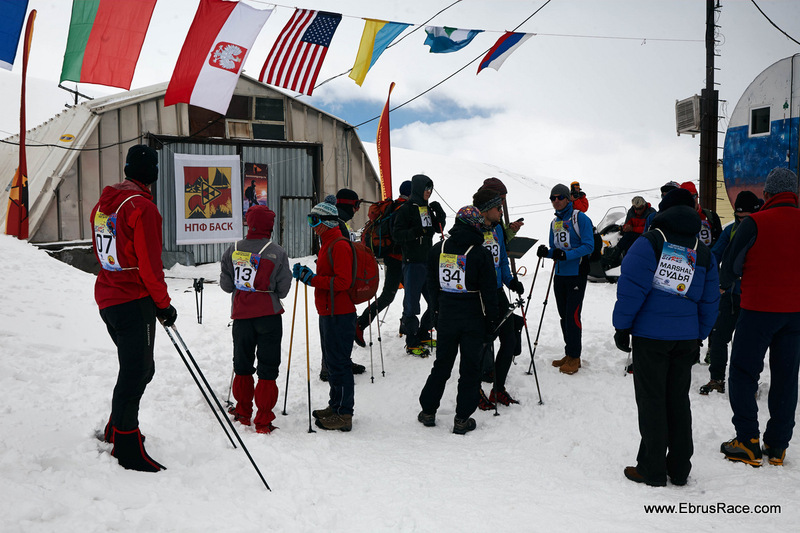 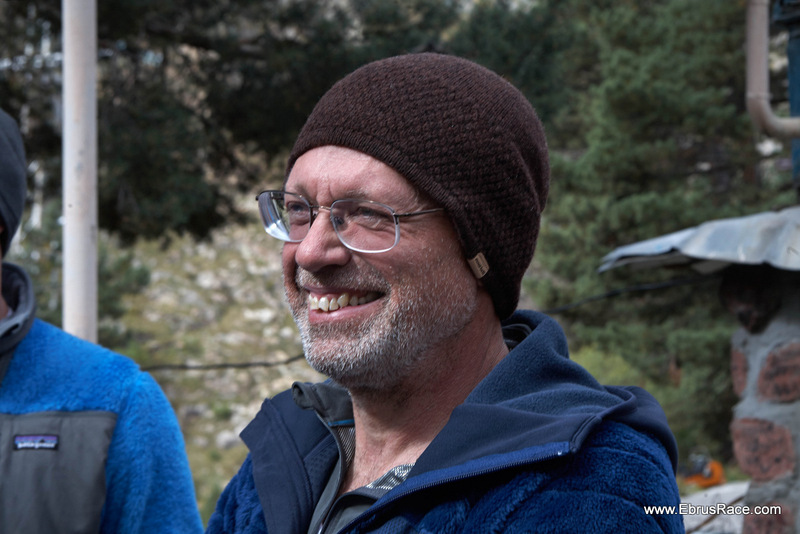 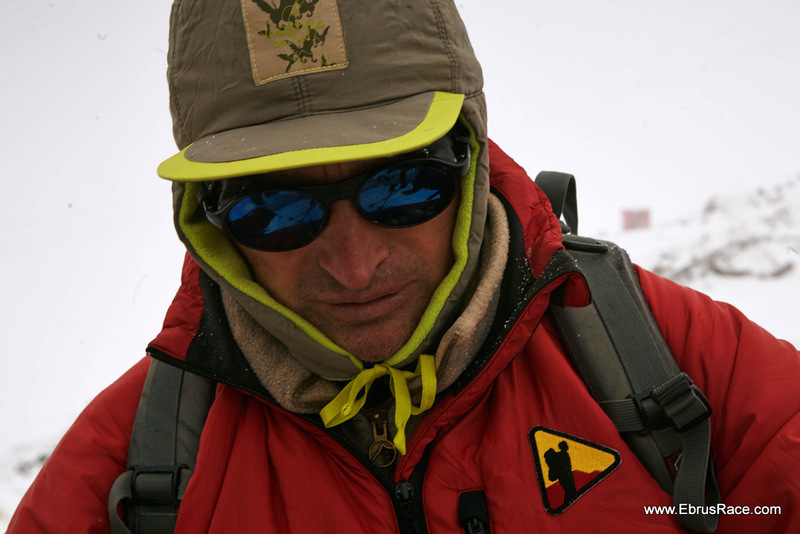 Qualifying speed climb from Barrels hut to the Pastukhov rocks, 4800 m.
All Transfers hotel Elba – Azau Azau-hotel along the program.